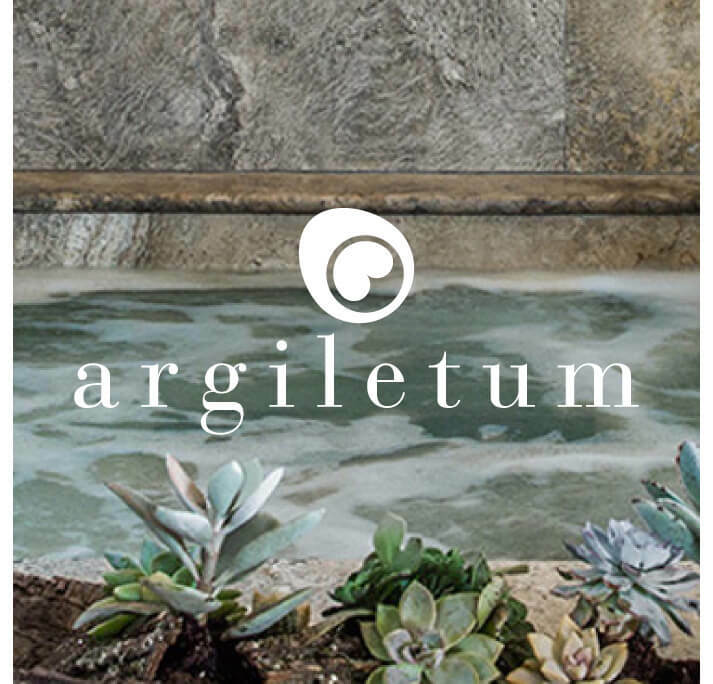 Inspired by the ancient Roman baths, Argiletum SPA is located in the heart of Rione Monti, just a few steps from the Colosseum. We are pleased to welcome you and be your special oasis of relaxation. 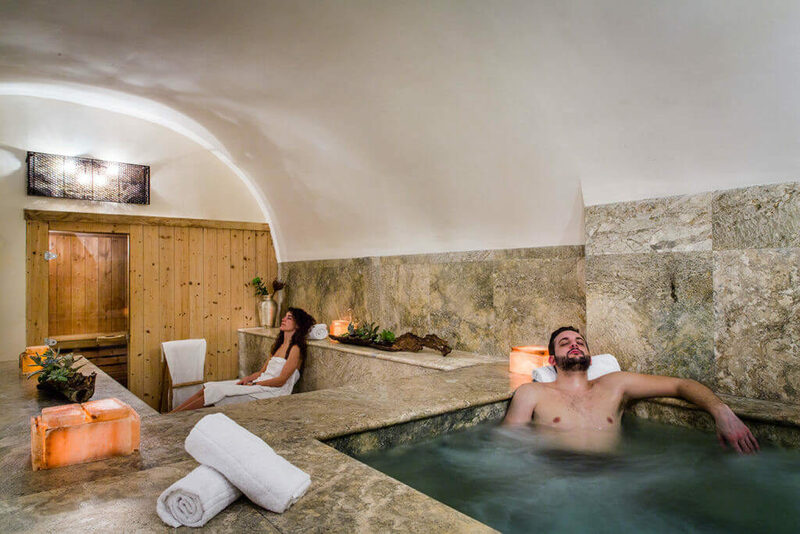 You can combine our treatment with a complete SPA experience thanks to our Jacuzzi, or if you want you can chill in the comfortable sauna or the Steam Bath. 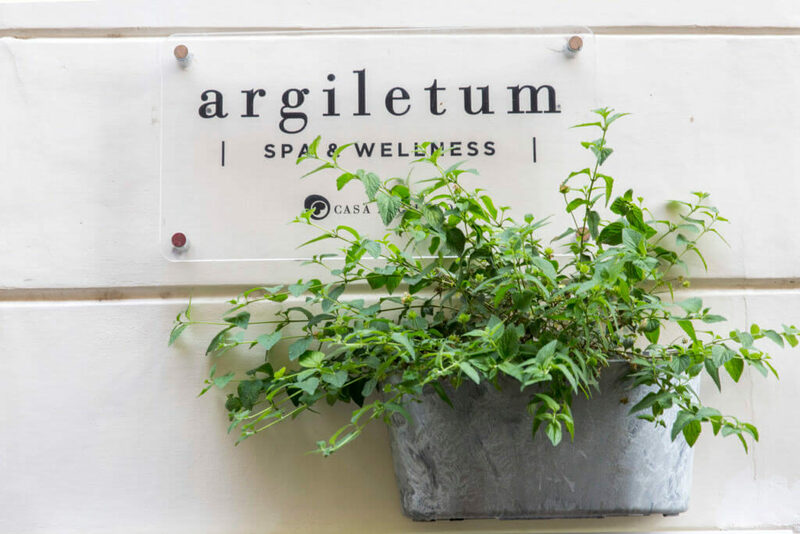 Enjoy the Relaxation Area where you can relax with a refreshing herbal infusion and begin winding down in preparation for your therapy. 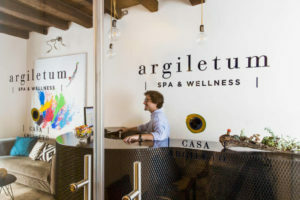 Solo or toghether: every moment becomes special at Argiletum SPA & Wellness. Book Now your pamper time! 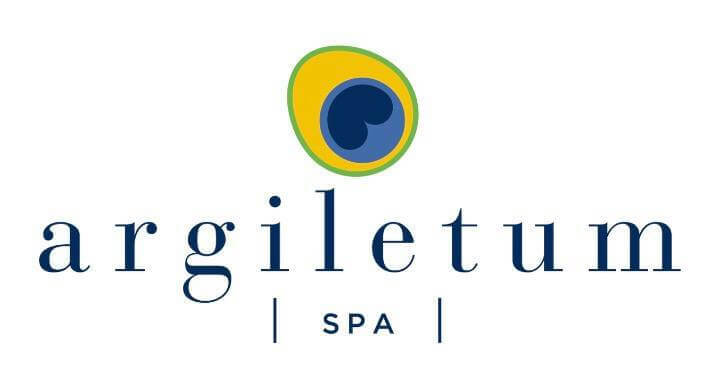 We offer a broad range of treatment and we are keen to help you to choose yours: Swedish massage, aromatic massage, stress-relief, lymphatic drainage, shiatsu, Ayurvedic, Californian, Hawaiian .. and much more! Enjoy the warm hug of our jacuzzi and give yourself a magic moment of pure pleasure! 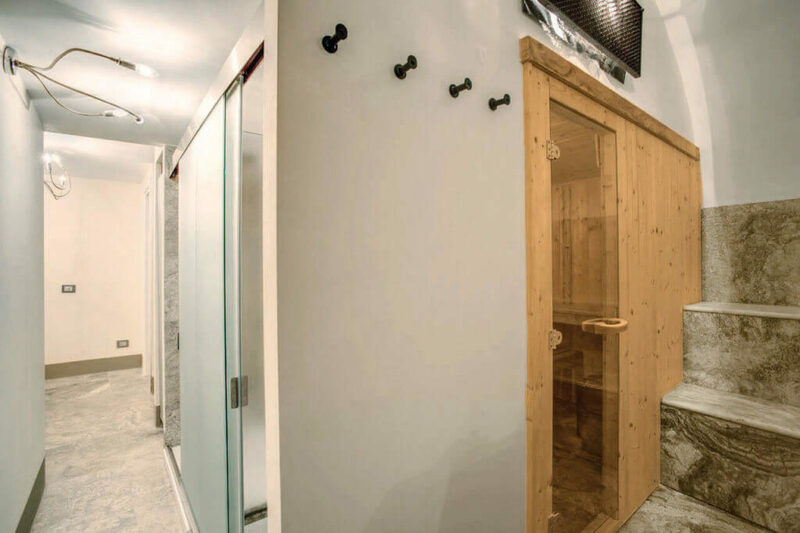 Our sauna and steam bath are at your disposal. 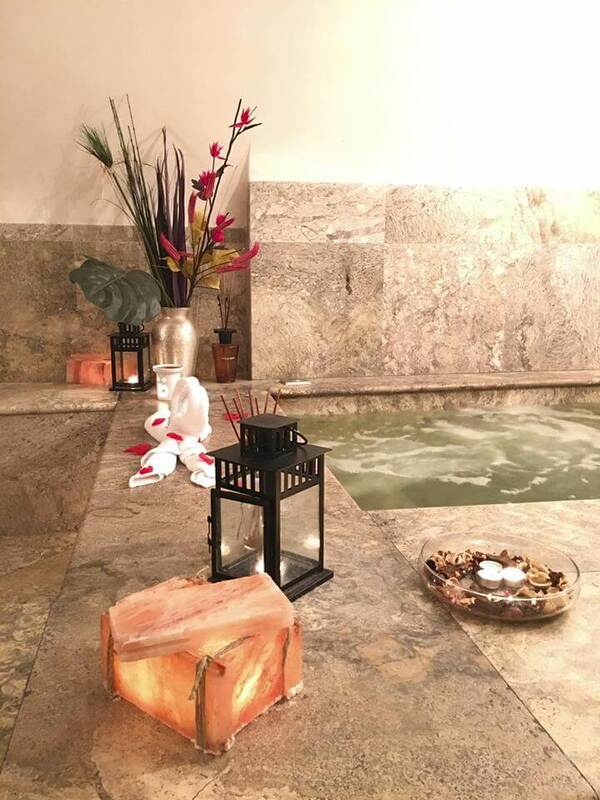 You can also book your Private SPA on our website. Only the best for your skin! Find out our selected therapies that combine advanced techniques with a genuine sensorial experience, creating instant, effective and efficient results. Beautiful from head to toe: with a professional manicure and pedicure as well as delicate hair removal, we will complement your perfect look! Take a look at our catalogue and book now your #beautybreak! 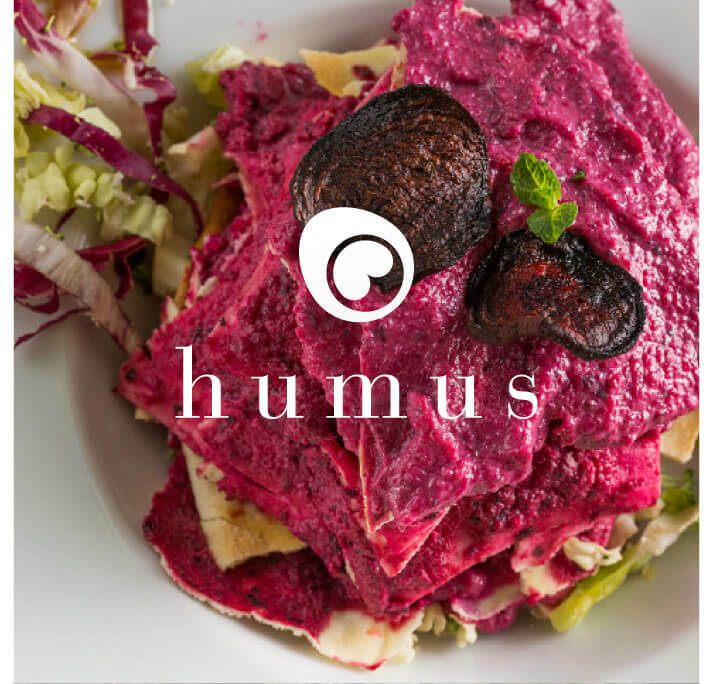 The ideal place where three concepts come together: to stay, to relax and to eat well. 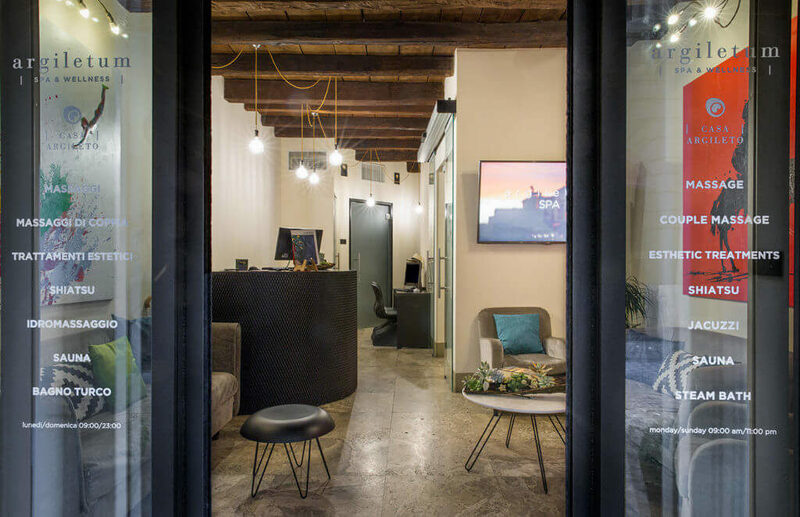 An exclusive and comfortable place near the Colosseum where we share ideas and creativity. 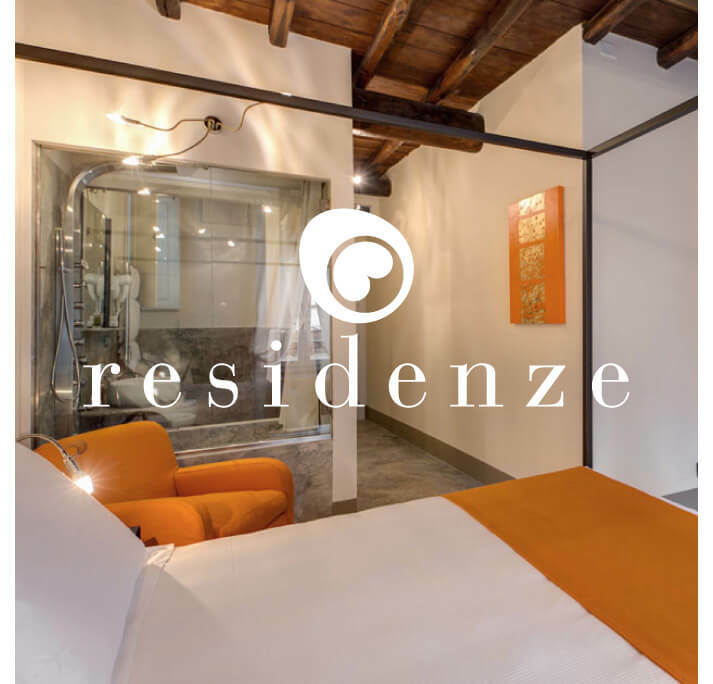 Modern and tasteful accomodation, in the heart of Rome. Take a journey into the roots of the culinary traditions, where authentic tastes meets new ideas. Start now! 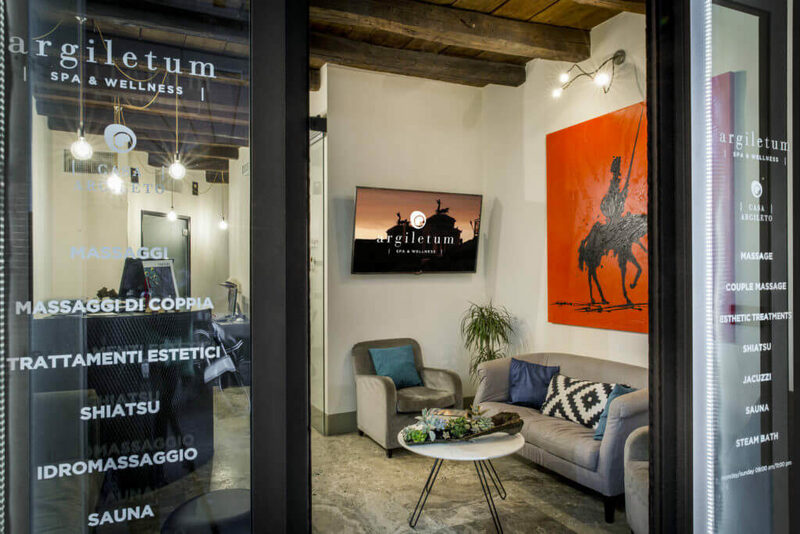 Pamper yourself in the heart of the Città Eterna! 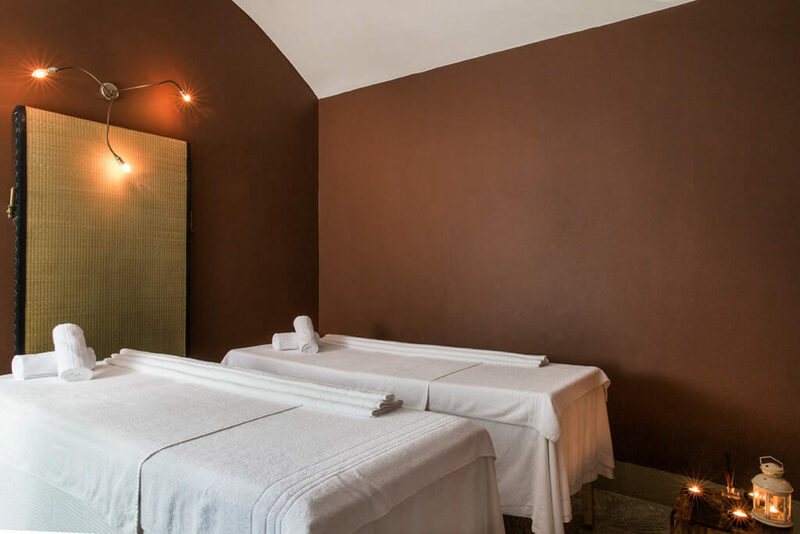 Book online your #beautytime into our quiet and stress-free SPA.